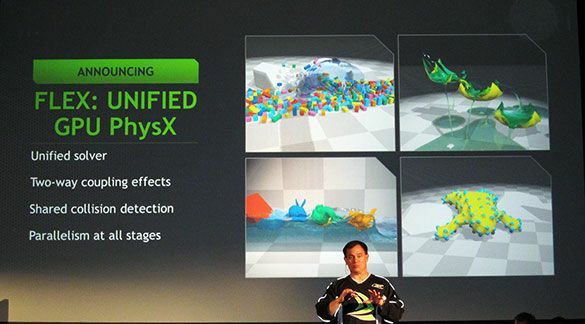 PhysX is getting a lot of attention right now, but the reasons vary wildly. Since we, at Techgage, haven’t taken a look at the technology in a while, this article’s goal is to see where things stand. We’ll also be taking an in-depth look at GPU PhysX performance, using both 3DMark Vantage and UT III.